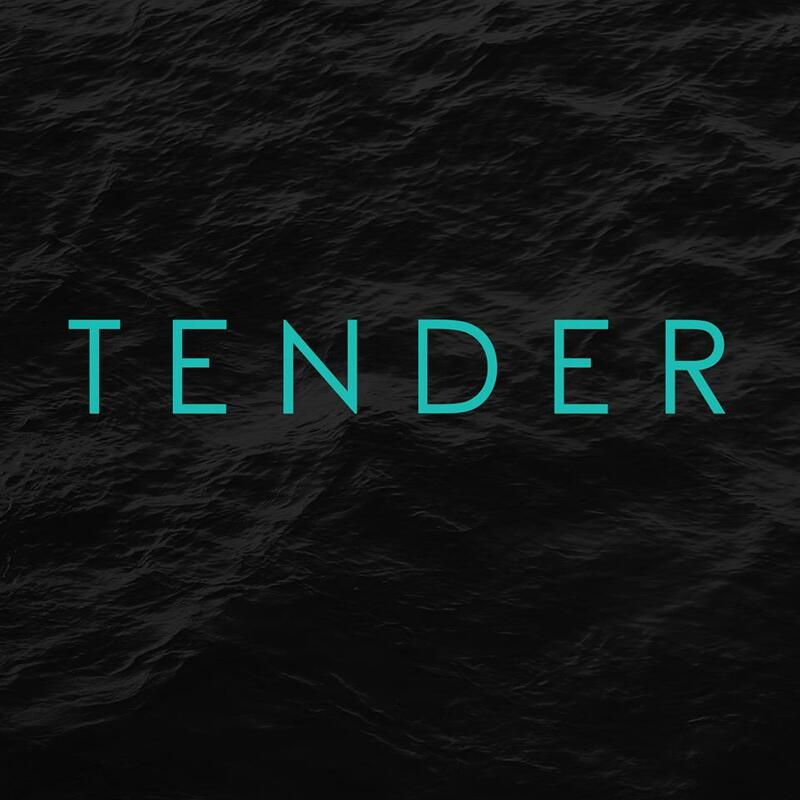 As the UK slowly drags itself back to work after a long Christmas break (has it really been 18 days since I last posted already), London's Tender are on hand to ease us in to the week ahead with their sensual new offering Afternoon. Filled with dark atmospherics and hushed vocals the pair manage to perfectly lift the mood for what I presume for many was glum to say the least. Take a listen for yourselves below. Afternoon is taken from the duo's 'EPII' due out on Feb 12th.